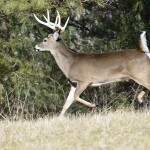 Editor’s Note: Thousands of acres of land throughout the country home trophy bucks. 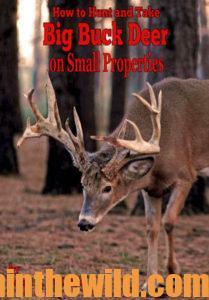 Often the landowners don’t hunt these properties. But they also may not allow anyone else to because they’ve had bad experiences with hunters in the past or can find no benefits in letting someone hunt their lands. 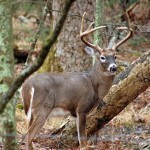 To have a big-buck hotspot no one else but you can hunt, solve a landowner’s problem before you ask permission to hunt. 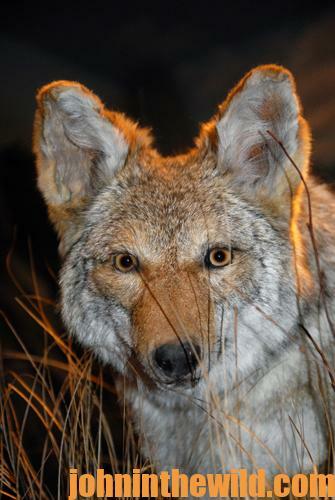 “How much will you charge me to get rid of the coyotes?” Mr. Stewart asked in a gruff voice. I explained I wouldn’t charge anything, because I liked to hunt coyotes. I told him I appreciated having the opportunity to hunt the coyotes on his land. Throughout the rest of the spring and summer, I did just that. Each time I took a songdog, I’d go by his house to show him or his wife the critter. 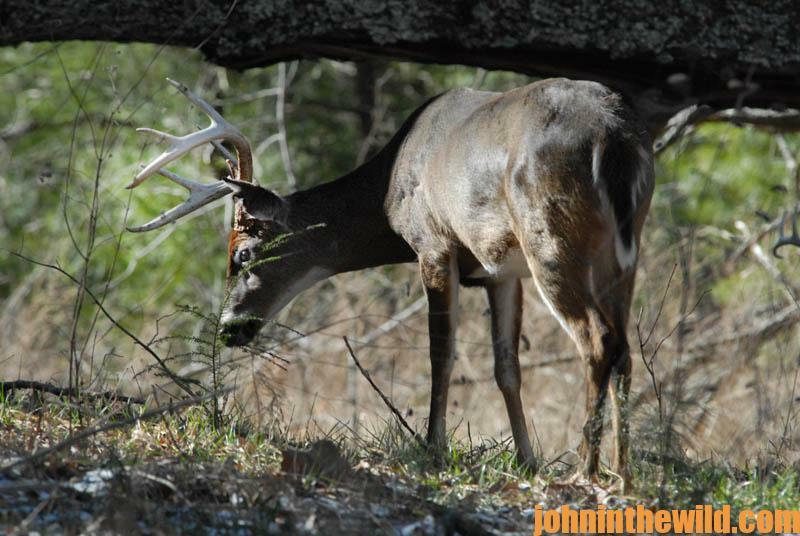 In late August, Stewart said, “You know, John, I never even realize when you’ve hunted on my property. 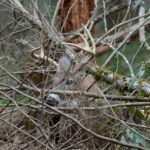 I don’t see any signs of your hunting, except the dead coyotes you bring in each time you come over to my place.” I mentioned then that I’d seen two big bucks in the back corner of the broom sage field down by the creek. I suggested, “Mr. 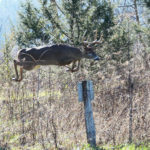 Stewart, if you’ll put up a stand down there before hunting season, I believe you can take one of those big bucks when the season begins.” Stewart told me he didn’t have time to hunt and didn’t allow anyone else to hunt his land for deer. However, he thanked me for telling him what I had seen. “Mr. 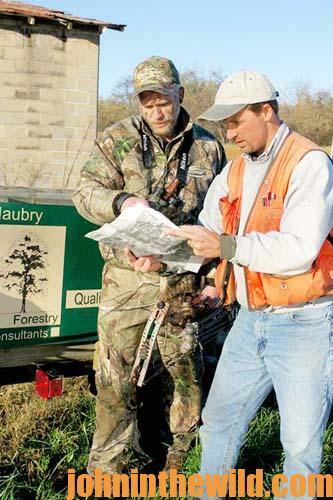 Stewart, if you’ll allow me to hunt deer on this property, I promise if I see a buck and a coyote at the same time, I’ll shoot the coyote first,” I earnestly explained. “Then I’ll try to take the deer.” Stewart smiled and said, “Okay, John. 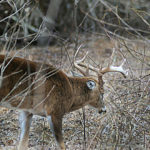 I want to see one of those big bucks if you bag him.” For the next four years, I took two or three nice-sized bucks and a large number of coyotes off Stewart’s property every year. I had my own private big-buck hunting grounds no one else could hunt, and Stewart lost far fewer calves to coyotes than he had in years past.